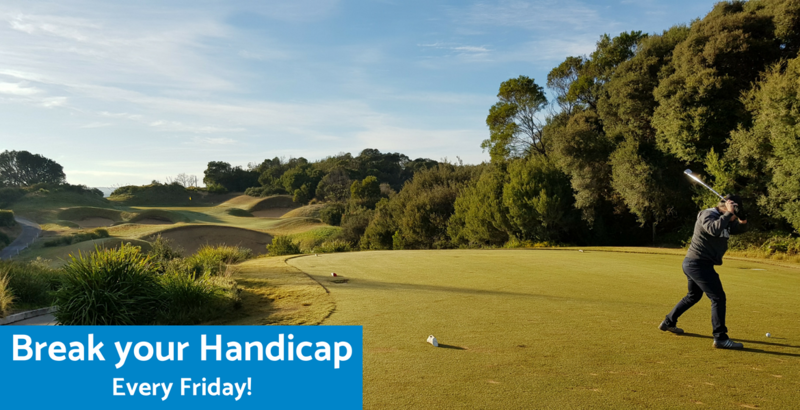 Join us every Friday and ‘Break your Handicap’ to win a dozen Srixon Z Star golf balls or a $60 golf shop gift voucher! Plus: Score a birdie on any of our spectacular Par-3's and win a free ball! Join us every Saturday and Sunday for Stableford Golf. 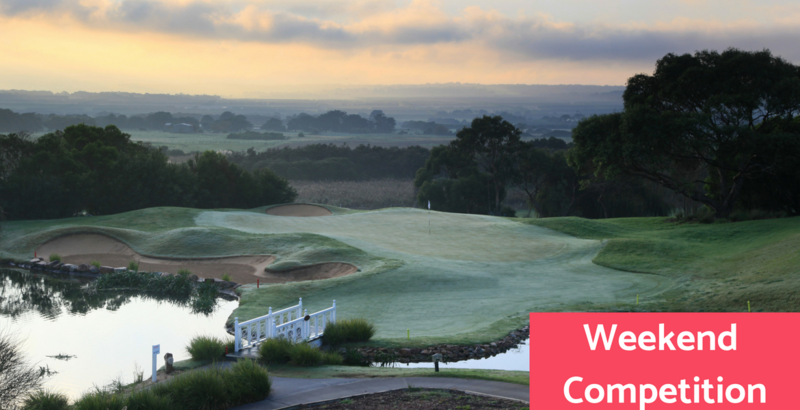 Secure your spot to lower your handicap, lay claim to the weekend crown or bragging rights over your mates.